It's time to submit your entries for the AMPS awards! We're back for the fifth year of Social Media Club Kansas City's AMPS - recognizing outstanding social campaigns from brands, nonprofits, governments and educational institutions in our region. Learn more at the event's webpage: www.smckc.com/ampskc/. We are excited to see the best of the best Greater Kansas City has to offer. Any social media campaign that took place from 01.01.2018 through 12.31.2019 is eligible to enter! 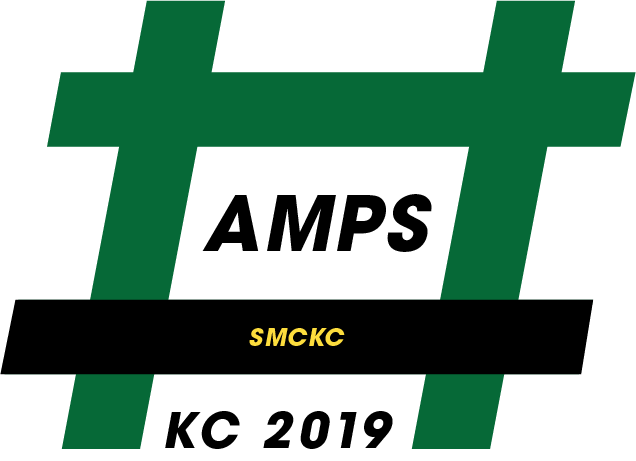 0 Response to "February 19: #AMPSKC - SMCKC KC 2019"